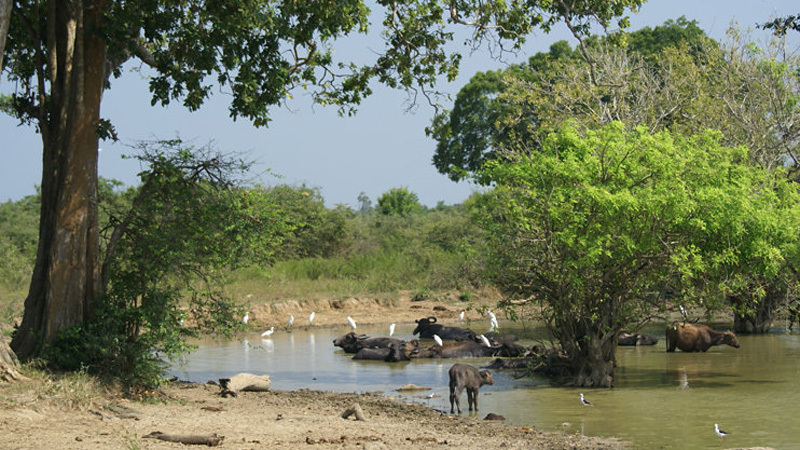 Udawalawe National park is the 3rd largest park located about 165 kilometres from Colombo and considered an important habitat for water birds and Sri Lankan Elephants.The drive to the Udawalawe gate falls through the Udawalawe reservoir with Sabaragamuwe mountain range as the backdrop, with over 43 species of mammals and 184 bird species(33 of which are migratory) along with 135 species of butterflies have been recorded here. 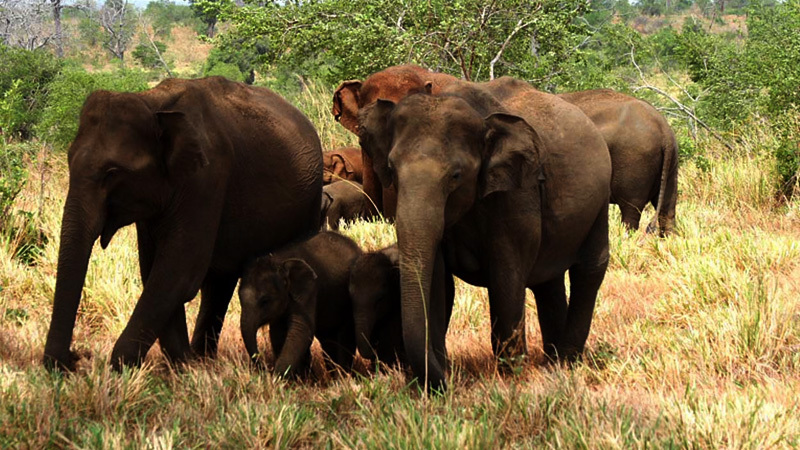 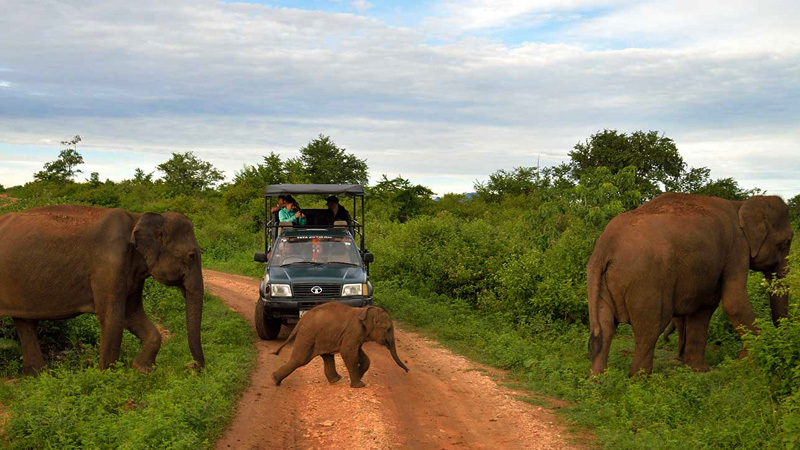 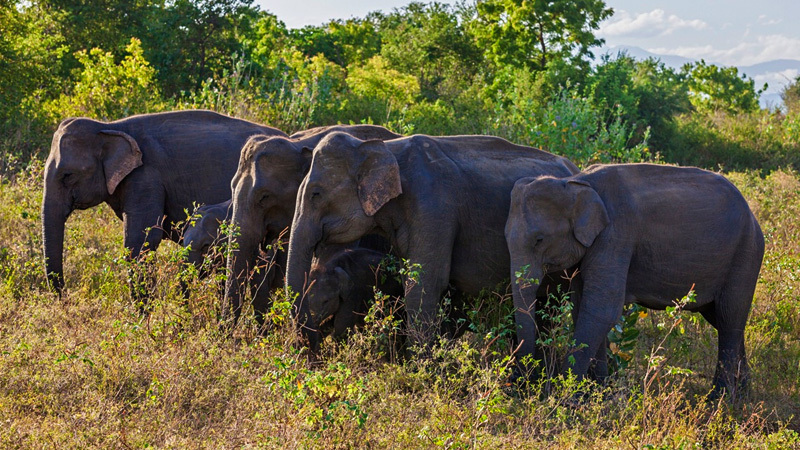 The paths at Udawalawe National Park cut across through marshland, grassland/scrubland and tropical jungles, the elephants found in Udawalawe are healthier albeit being shorter but more boisterous than any other in the island and are much easier to spot in the open grassland of Udawalawe. 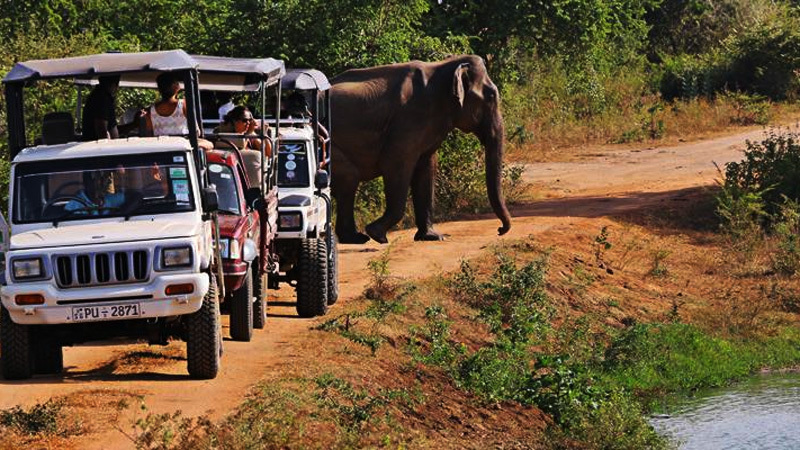 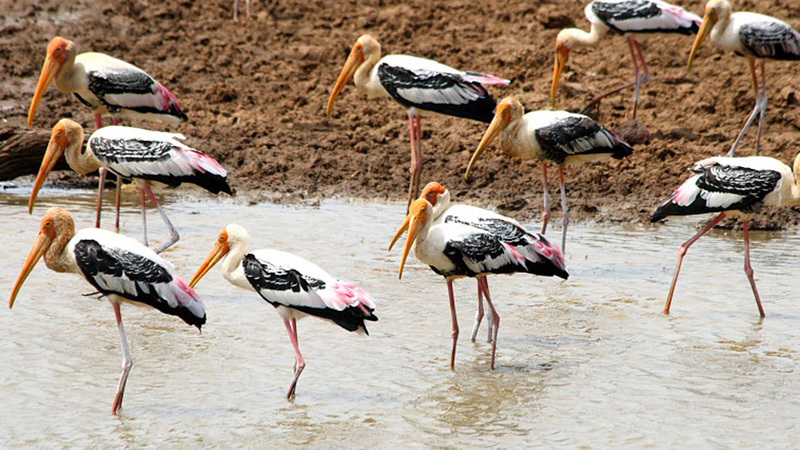 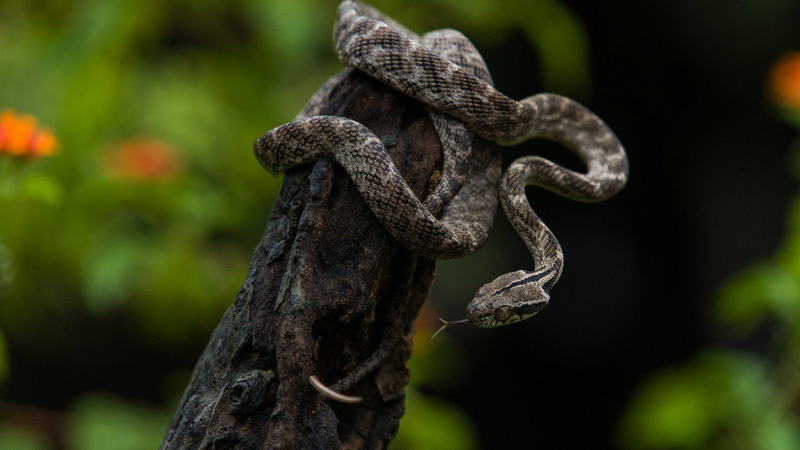 Best times for game-rides are dawn and dusk when these denizens of the jungle comes out to water holes to drink and forage and spotting them are not difficult at all along with deer, crocodiles and hornbills with their distinct double beaks..